After Several Years of Severe Digestive Issues, Only Two Months on LEAP Program Shows Results - Oxford Biomedical Technologies, Inc.
“Following is a recent testimonial by one of my clients who had severe digestive issues and socially-debilitating gas I would like to share,” Diana C. Bright, MS, RD, CCN, CLT, CGP, ND. 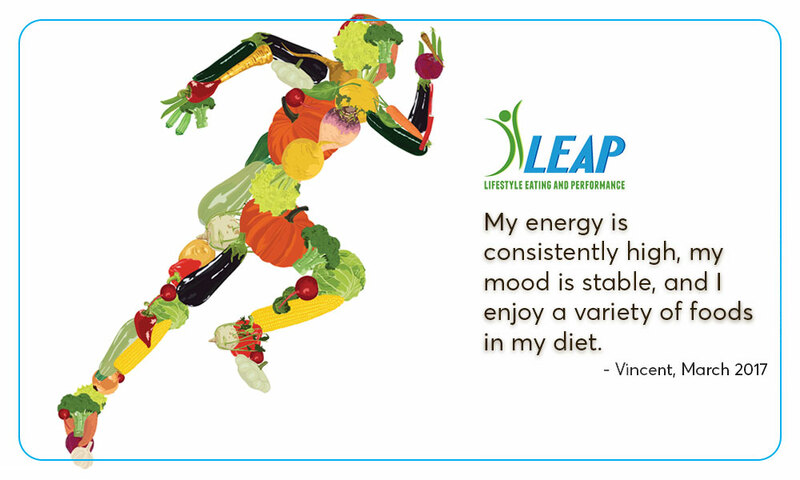 “For several years before starting the LEAP program, I suffered from severe digestive issues, including sometimes socially-debilitating gas. I tried several supplements, diet changes, and various lifestyle changes to address the problems only to meet limited success. I’m glad I found and undertook the LEAP program.